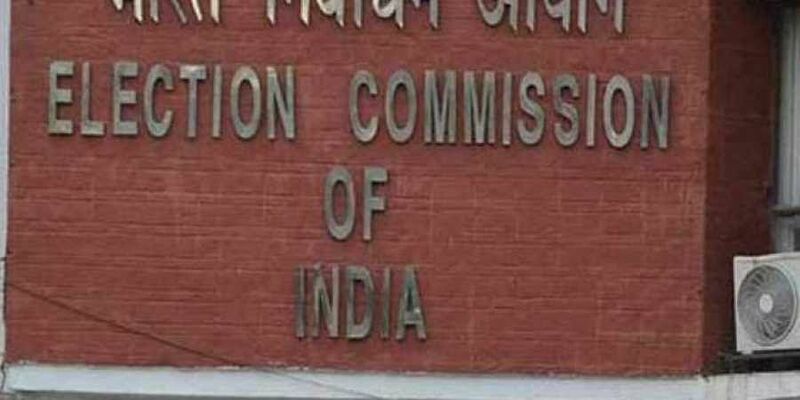 Sources from New Delhi stated that the Chief Electoral Commission has said that no election will be held till 19 April except for Tiruparkundaram. Meanwhile the Election Commission announced that it would cancel the Tiruvarur constituency, which was to be held on January 28 and recently the Chief Electoral Commission has clarified why the election was canceled in Tiruvarur. Reportedly there will not be a by-election in the 19 constituencies, including the rest of Tiruvarur, except for Thiruparankundi. Furthermore the Tamilnadu government has requested not to hold the election till April and the Tamilnadu Chief Secretary Girija Vaidyanathan wrote on December 3 pointing to the storm relief work. 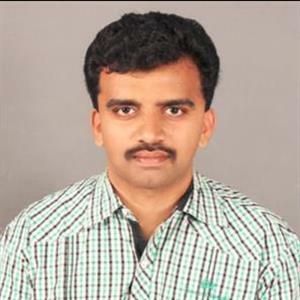 Moreover he requested not to hold the election until April 19, except for Tiruparkundam. Further all party parties have called for a meeting of the party, including the AIADMK, DMK, Kang, BJP, DMDK, MA, Political parties demanded the District Election Officer to postpone the election. As per report the District Electoral Officer stated in a statement that the authorities should be involved in the storm relief work and that the storm affected people did not return to normalcy. Sakshi Ratings in Election Week Indicate YSR Congress Victory Elections are done and dusted and the Voters' Verdict is sealed in Electronic Voting Machines which will be opened only on May 23rd. The Election Commission even banned the Exit Polls until May 19th which is when the last phase of General Elections will conclude. So, there is absolutely no clue about what is the verdict of the people. Why IT conducts raids in TN against leaders in opposition to BJP?